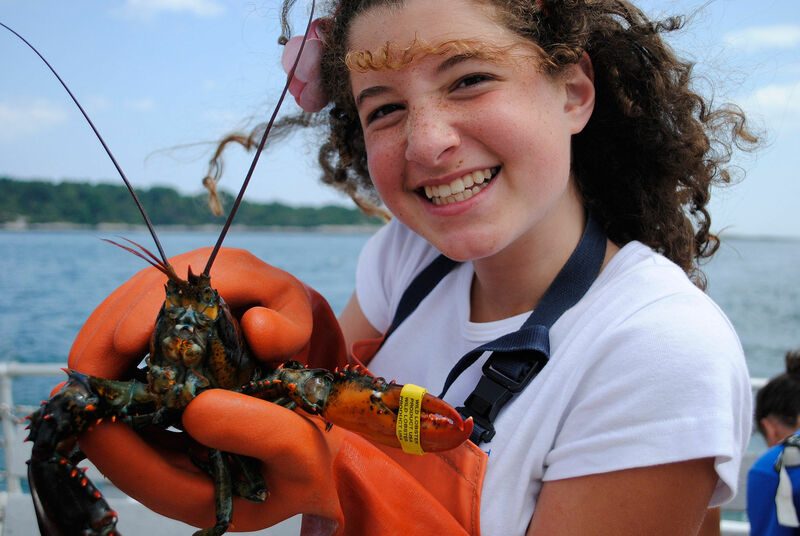 Maine Camp Experience suggests their overnight camps as the remedy to a season of boredom and whining – especially if your kids are home for the summer and playing ball in the backyard has already run its course. For the past 150 years they have practiced and perfected the tradition of camping – complete with alma mater songs, bonfires and canoes. From the wilderness sanctuary of Baxter State Park to 3,000 miles of coastline and to 2,500 spring-fed lakes, summer is best spent in the Pine Tree State. Two million MCE alumni and 20,000 campers from 40 states and 30 countries spend summers exploring interests and skills that can’t be developed during the often-hectic school year. Maine is a convenient two or three-hour car ride from Boston or a 45-minute flight from any New York airport, and lives up to its reputation as a great summertime travel spot. Maine boasts nationally ranked golf courses, antique shops and the country's "most-livable" and "foodiest" city of Portland – according to Forbes and Bon Apetit, respectively. For more ideas of where to go and what to see while you're there, check out FTF's Maine Vacation Directory. Visit the MCE website to request a packet of information on one of their nearly 30 camps or call ahead and speak directly to a camp director. For a private and more complete understanding of camp philosophies, facilities, staff and campers – if not parental peace of mind – arrange a guided walk through their campgrounds and facilities. Better yet, an in-person tour earns entry to win a $5,000 credit toward 2013 tuition for a two, four or seven-week summer camp session. Observe activities ranging from team sports and metal smithing, to community service and the culinary arts. Increasingly incorporated into the campers' schedules are events to promote anti-bullying, fitness and self-esteem through projects like Bully, Race to Nowhere and farm-to-table initiatives. Off-site projects include blueberry picking, lobster boating and whale watching. Once your camper is enrolled for the summer you can leave it to MCE directors to arrange the travel details. Campers have the option of being dropped off by family, fly chaperoned by counselors into the central meeting points of Boston or Portland, or take a motor coach from their hometown. They like to say that Maine is easy to get to and hard to leave and, winning tuition aside, it's surely worthwhile enough to visit.